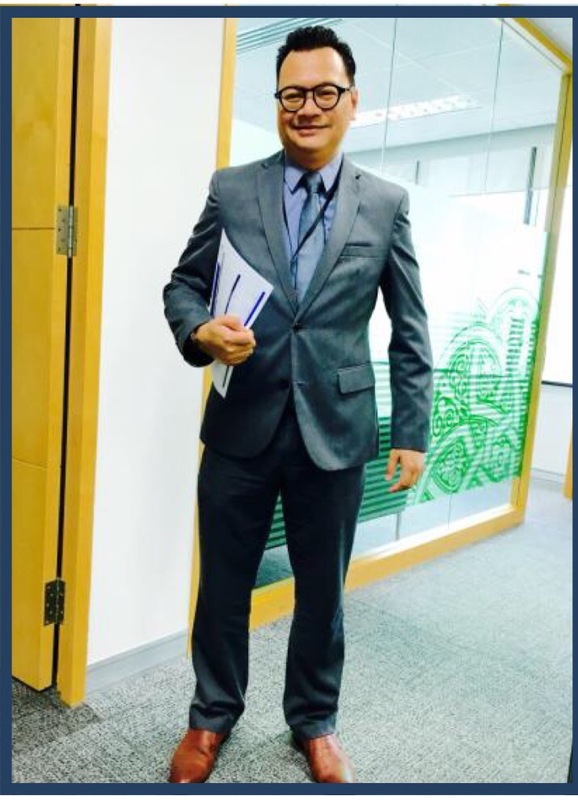 I have been working with Ahmad Faizal for a good 3 years during my time managing the product team in Standard Chartered Saadiq, and always found Faizal as a great sounding board for arguments, points of discussion or general ideas. Highly intelligent person, Faizal always brings something to the table when in comes to Islamic Banking practices. And he is a great believer in innovation and shift in thinking. He is a good friend and I enjoy the friendship we have, especially when we tend to push each other outside our comfort zone. He has finally agreed to have some of his writings posted here. Enjoy! TijariCircle – Faizal’s vision of how a Bank can be “refreshing”. This is an experimental video on a fictitious Islamic Bank branded as Tijaricircle sending their video trailer to You Tube and Instagram on their latest home financing product, Home Connecting-i under Diminishing Musharakah contract. I am in the view that Islamic Banking promotional activities should be trendy, up-to-date using social media, fast-paced and fresh without needed to include non-compliant ‘teasers’. Enjoy the trailer.